Expert installation and affordable prices! 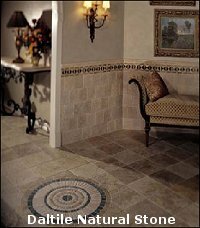 Atheral, Inc. uses Laticrete Mortars and Grouts, to ensure the finest quality ceramic procelian and stone instalations. Design your own layout, or let us help you. At Atheral, we can offer the finest professional installation of all brand ceramic tiles. No matter what your decor or color scheme we can install it right! to transform any room in your home. Each stone is unique in color, texture and grain because it comes from nature. 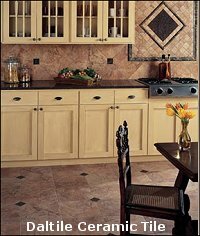 Let us help you with a design to show off the beauty of the natural stone you select.